Skinny jeans have gone through many phases over the years. Originally, jeans had minimal to no stretch, and were made as workwear with a more relaxed fit. They were made to be tough! Despite the fact that the stretchy jeans of today, which were created in part as a response to activewear becoming ultra popular (and giving denim a run for its money), were a huge hit, vintage denim is still preferred by a significant amount of denim fans. 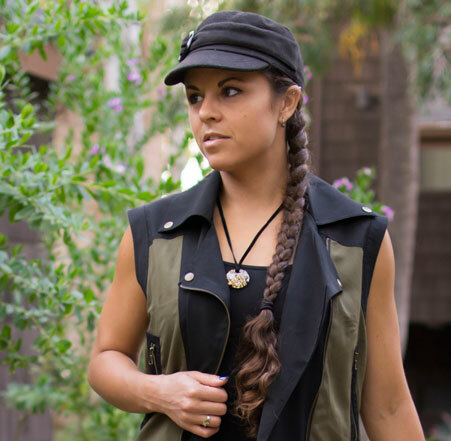 Jeans with some stretch definitely prove to be a better and more comfortable fit in most cases, but denim fabric technologies over the years has blurred the lines between jeans and leggings which has turned out to be quite the love/hate ordeal. I personally love a lot of my super soft stretchy jeans that I could take a yoga class in, but after trying a few 100% denim pairs myself, I have to say I get it. A lot of people don’t want skin-tight, figure hugging jeans, and like the durable feel of thick cotton denim. I’m so happy to see the huge strides being made for sustainability in the denim market! Awareness is growing, both with consumers and brands themselves, about how important it is to reduce the toxicity and wastefulness that is inherent in garment manufacturing. Denim is a nasty process, from the pesticides used in the cotton to the toxic chemicals and water wasted in the wash process that makes those pretty fades we love when we shop for the perfect pair of jeans. 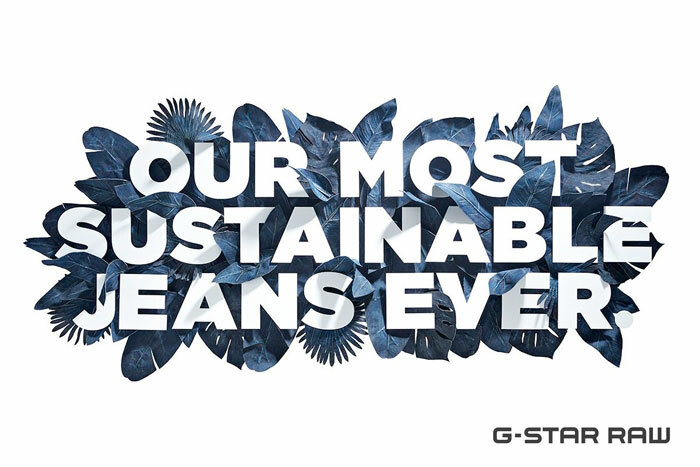 G-Star RAW has been one of the leaders in the industry. 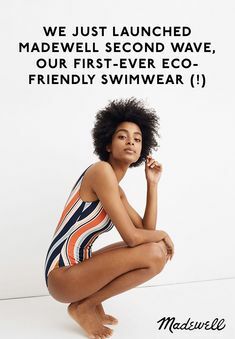 They’ve worked with Pharrell Williams a few years ago to convert plastic floating around in our oceans to beautiful apparel, created a documentary with i-D illustrating the impact of plastics consumption on our oceans, and created a collection of jeans using only natural dyes. Continuing to plough forward full steam ahead, the brand has now unveiled a collection featuring their most sustainable jeans ever. As mentioned earlier with my post about Hudson’s awesome new arrivals, it’s so fun to see what these premium denim brands come up with each season considering the denim market is so incredibly competitive and saturated nowadays. 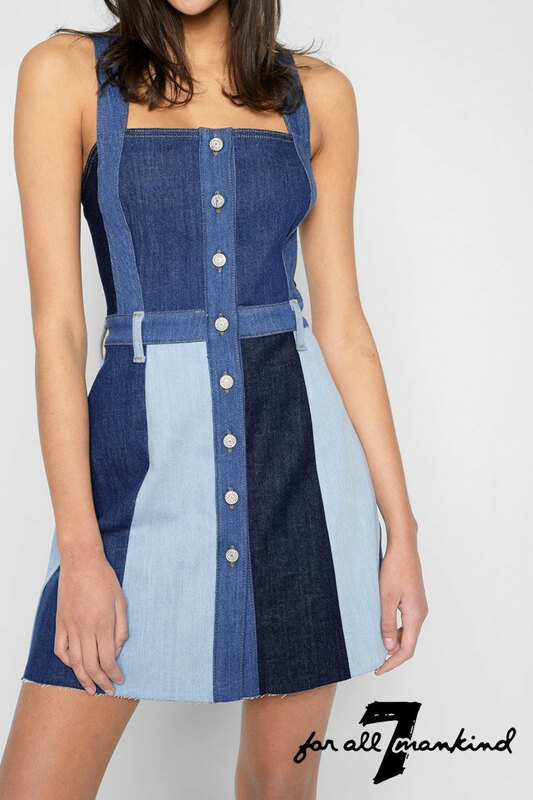 The creative ideas the best designers can conjure up with a material that most people find to be quite basic is so inspiring to see (and probably why my denim collection will never stop growing). Even within specific trends, it’s so rad to see the brightest minds stay afloat with fresh takes over and over again. Patchwork is one of those trends that’s not quite new, but it always feels like it is because of all the cool new styles that come out every year. I’ve written about patchwork several times, like with my review of Sonas Denim and the Pedal Star skinnies by Closed a couple of years beforehand. While this trend goes years back, it never really feels overdone. I never feel like it’s commonly revisited, despite how fun it is. I cracked up. I hope you did too! I love getting my little curated newsletters from Etsy…especially around major holidays. Two years ago (I skipped last year) I featured a Valentine’s Day gift guide from Revolve, but this year I’m enjoying all of the creative and personal Valentine’s Day gift ideas from Etsy! In fact, I should probably feature these more often! Significant others can be notoriously difficult to shop for, especially around Valentine’s Day when everyone’s expecting chocolate, fancy dinners and gemstones. Well, maybe not everyone, but it can be tough to find the perfect non-cliche, personalized gifts every time a holiday centered around love, family or friendship rolls around when our lives are as busy as they are. Rushing out to a fancy dinner also means dealing with packed restaurants, difficult-to-come-by reservations and slower service, and chocolate or jewelry often just seems so thoughtless or forced. 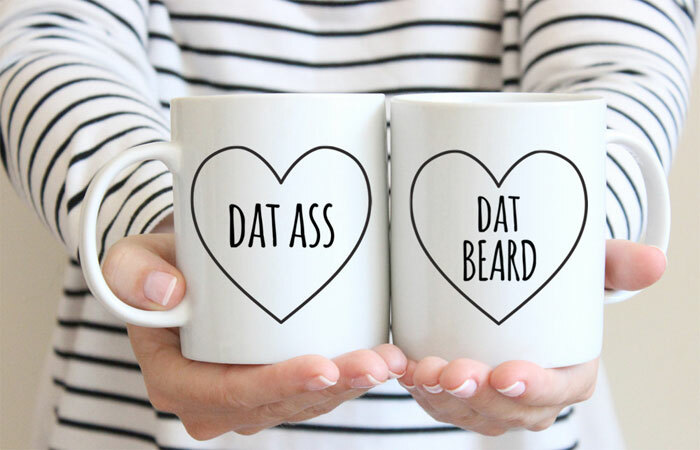 Some people opt for DIY gifts, but why not go for something unique and thoughtful crafted by someone who specializes in such a thing, when our creative juices, time and energy are fried by our daily grinds…especially when there are adorably convenient options for personal customization?